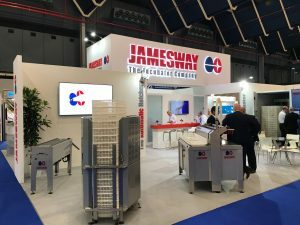 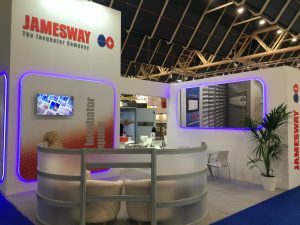 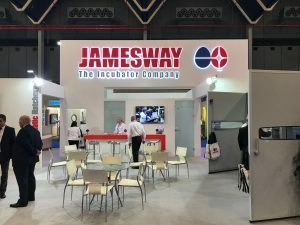 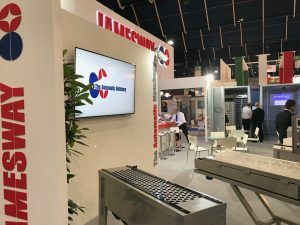 Following a very successful show at VIV MEA, we were proud to again be the approved contractors for the VIV Europe 2018 exhibition, which took place at Jaarbeurs in Utrecht, The Netherlands between 20-22 June 18. 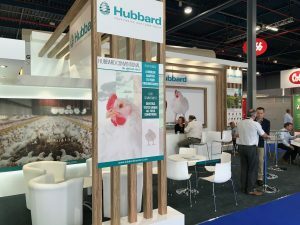 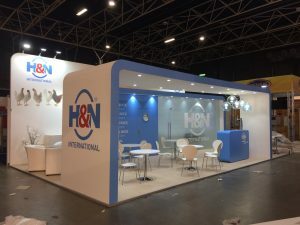 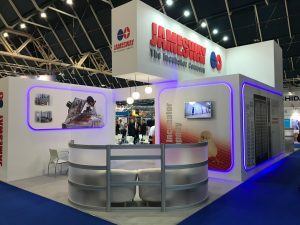 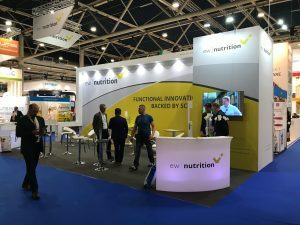 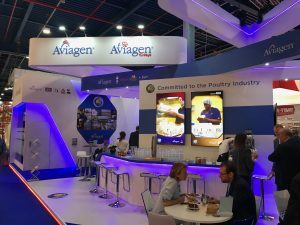 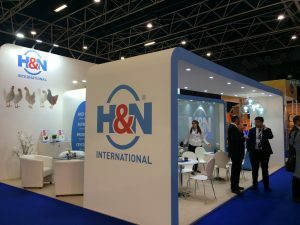 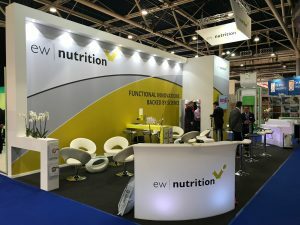 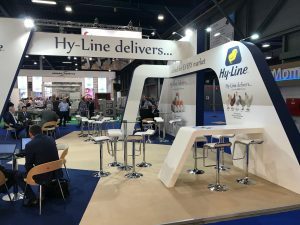 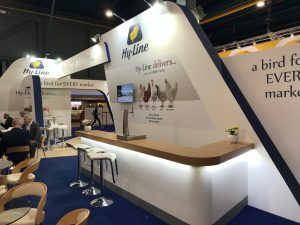 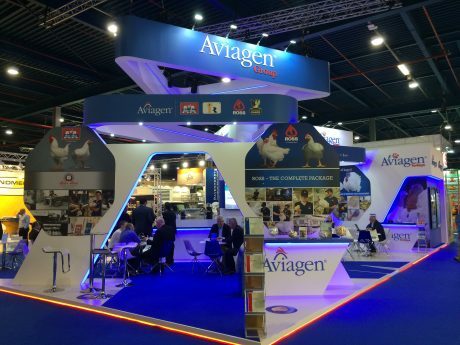 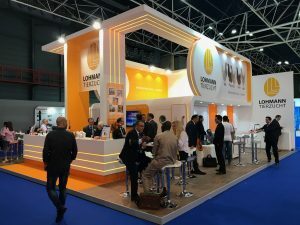 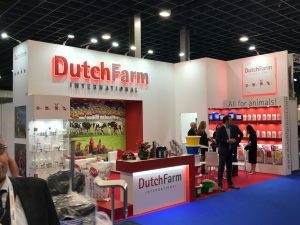 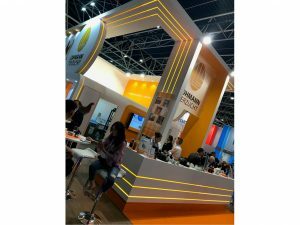 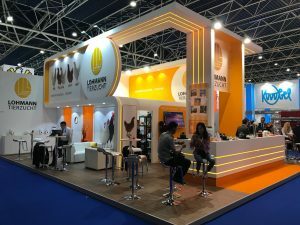 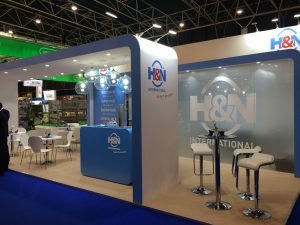 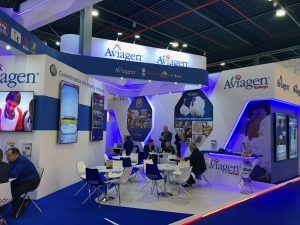 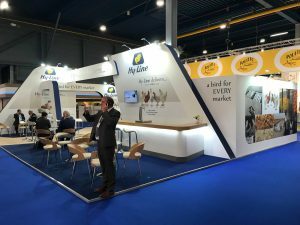 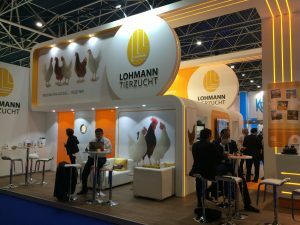 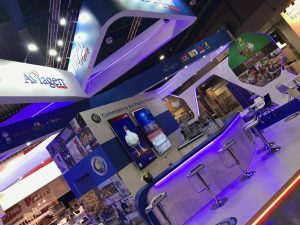 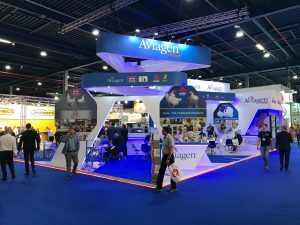 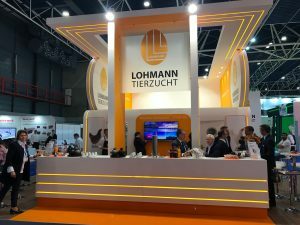 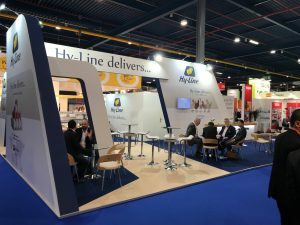 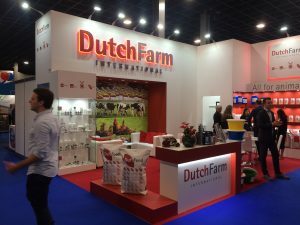 We designed and built eight unique stands at this show for clients from the UK, US, Canada, Holland, France and Germany; Aviagen, Lohmann Tierzucht, Hy-Line, H&N International, EW Nutrition, Dutch Farm and Hubbard. 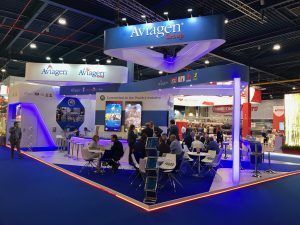 With over 20,000 visitors from 136 countries and almost 600 exhibiting companies, VIV Europe is truly a top quality event for the industry. 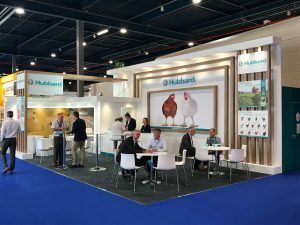 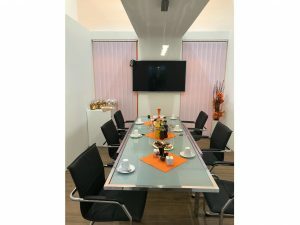 Professionals active in the production of pig meat, poultry meat, eggs, fish and dairy all had numerous reasons to meet up in Utrecht at this World Expo from Feed to Food.